Positivity businesses private limited (POSITIVITY) is a technology oriented company operating for jewellery sector, with the primary aim of bringing benefits of technology and digitization to its participants. POSITIVITY is led efficiently by a team made up of professionals with vast experience in field of finance, jewellery and IT industry. O-Locker is one such solution with unique value proposition for both the jewellery retailer and his end customers. A Very high impact service, allowing jewellery retailers to offer unheard of assurance benefits to their end clients at minimal costs. A strong technical and service back end ensures hassle free adoption, execution and support for retailers at every stage including claims. 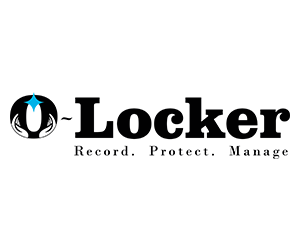 Many leading retailers have found O-Locker to be a great tool in generating positive buzz and word of mouth publicity from their customers.